As a full-service logistics and transportation company, we help our clients maintain their day-to-day operations with our reliable trucking services. 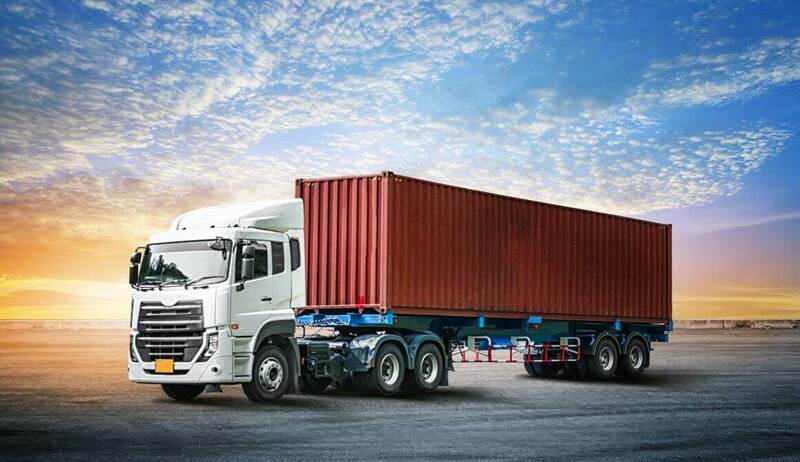 Our wide range of trucking services are designed to accommodate varied needs of our clients. From lowboy trailers and flatbed trucks to refrigerated trucks, heavy haulers and step deck trailers, we have different types of trucks to deliver your freight on time. We handle all types of shipments, be it big or small. You can get the goods shipped wherever you want because we work with some of the top carriers across the country. Your cargo will be moved by professionals who will ensure that your supply chain costs are kept to a minimum. From picking up shipments to dispatching, preparing necessary documentation, dealing with border clearance and tracking of cargo to its destination, we manage the entire process for you. You can rely on us for seamless, secure and on-time deliveries. We also operate hired equipment for carrying cargoes and integrate with services offered by other in-house departments. Our logistics services are backed by valuable industry experience and therefore, we offer you highest quality standards. Our team of experts will help you choose the best logistics solutions that fit your needs and budget. They can also help you determine the type of trailer you would need to transport the goods or equipment safely. A detailed plan will be created to accomplish your goals as per your schedule and requirements.